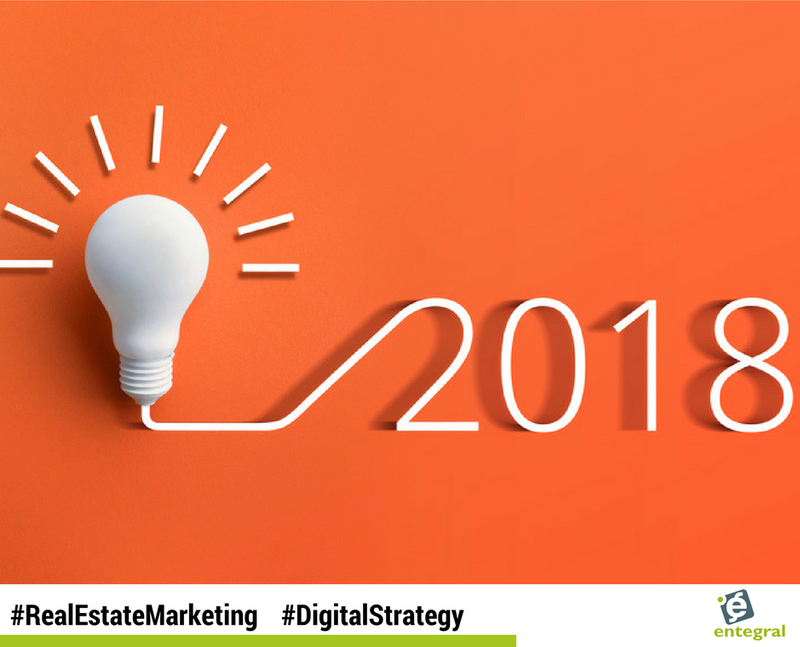 The digital landscape is fast moving and ever changing, and a stale digital marketing strategy won’t cut it anymore. We take a look at a few things you can do now to spruce up your strategy to ensure you don’t fall behind and miss out on valuable website traffic in 2018. This might have worked in the past, but search engines have changed dramatically and this won’t help you at all. You might even end up hurting your business as search engines might flag your page as spam. Keywords are still important but search engines (and humans) prefer long tail keywords. Long tail keywords are those three and four keyword phrases which are very, very specific to what you are selling. This means content with the phrase ‘Lonehill property for sale’ will fare better than simply ‘property for sale’ when you want to ensure you are getting better ranking in personalised search results. Everyone is on some form of social media platform - whether it is Facebook, Twitter or Instagram - but it is still not used to its full potential. One of the biggest mistakes real estate agents make on social media is solely promoting their brand. Trust us, your followers will bore of the repetitive posts very quickly. It is important to remember that social media networks such as Twitter, Instagram and Facebook, became popular because they allow people to engage with each other. So, ask yourself: Am I starting and continuing conversations with other users? If your answer is no, it’s time to step up your game. Try scheduling time to comment on, like and share your target market’s posts, and be sure to monitor your online mentions regularly. Another easy way to interact more with your followers is to mix business-related posts with fun videos and pictures that relate both to your company and your audience’s likes and interests. That’s right, appealing to your followers’ likes will get you “likes.” It seems like common sense, yet so rarely is it put into practice. Yes, in our first post of 2018 we are going to remind you again that Content is King! People are on search engines to find answers to their questions. If you are not providing those answers you are missing out on business! What are the most common questions you get from your clients? Answer them on your site in the form of blog posts - humans and search engines will like you more than they did when you didn’t have the answers. We guarantee it. Make sure to insert some long tail keywords, visuals and a call to action to ensure maximum exposure! While we are on the subject of content - take a look at the rest of your website’s content and evaluate if this also needs an upgrade. Won new awards? Added a new area in which you operate? Add these new details and remove old ones. Responsive mobile friendly websites - are you ready? If you are still operating with a desktop-bound website and a separate mobile website you are losing out on business. Not just because people hate websites that don’t display properly on their mobile devices or tablets, but also because search engines (and Facebook) penalises your site in ranking when you are not geared towards mobile. 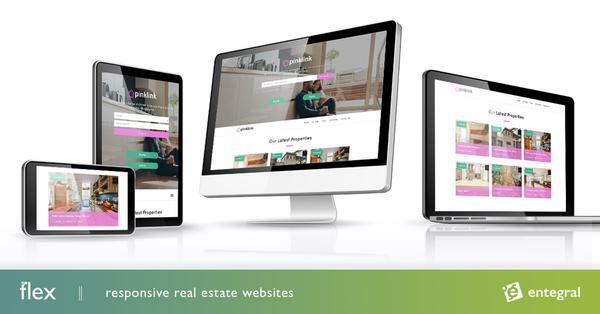 Get ready for the mobile revolution with our Entegral Flex responsive website solutions that will ensure your real estate website is in the palm of potential clients’ hands.